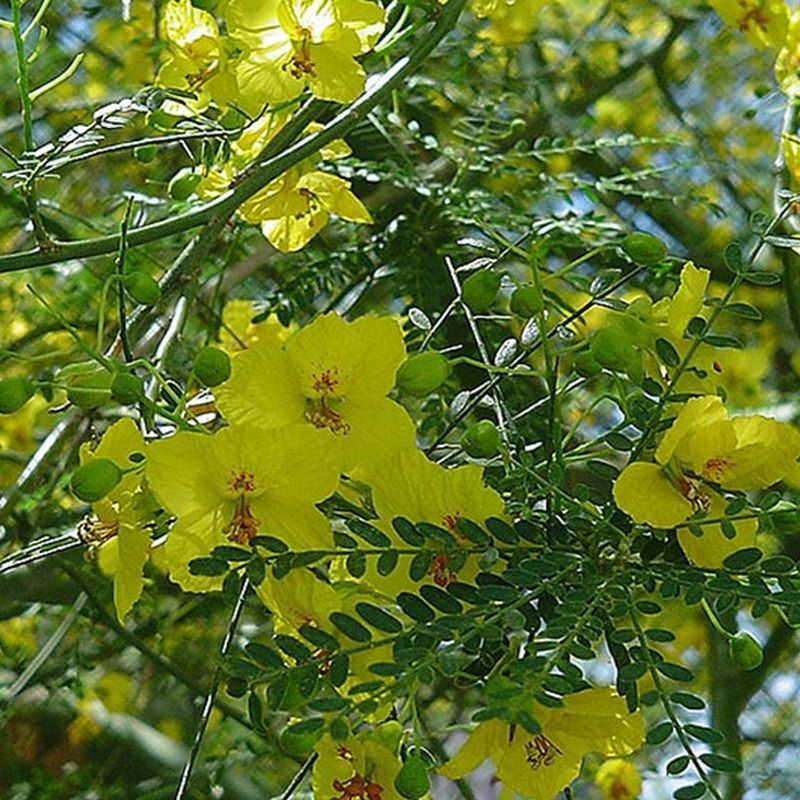 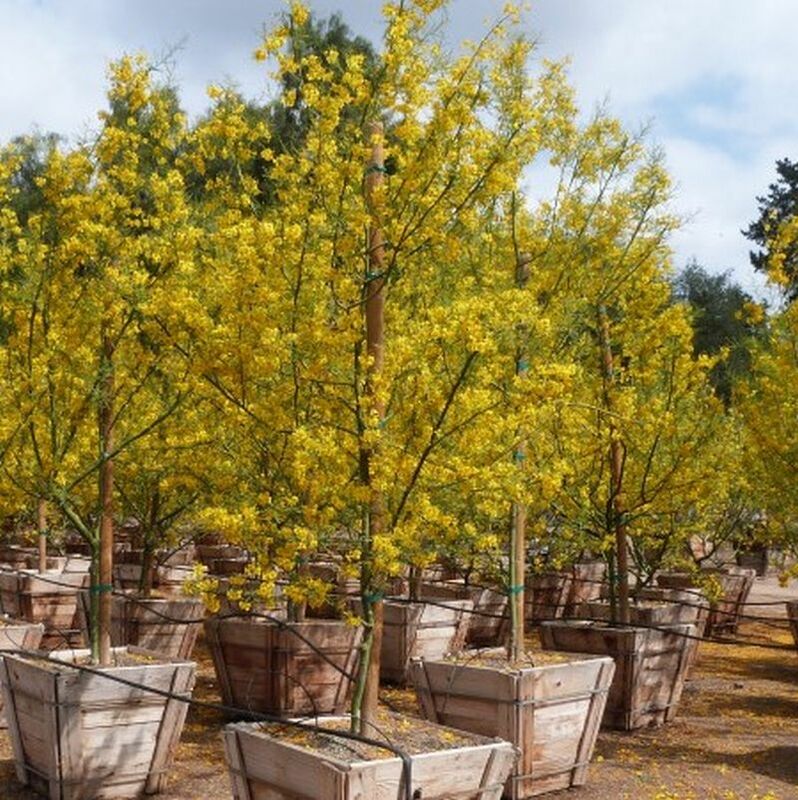 This thorn less hybrid variety grows rapidly to 25 x 25 feet, covered with masses of bright yellow flowers in spring. 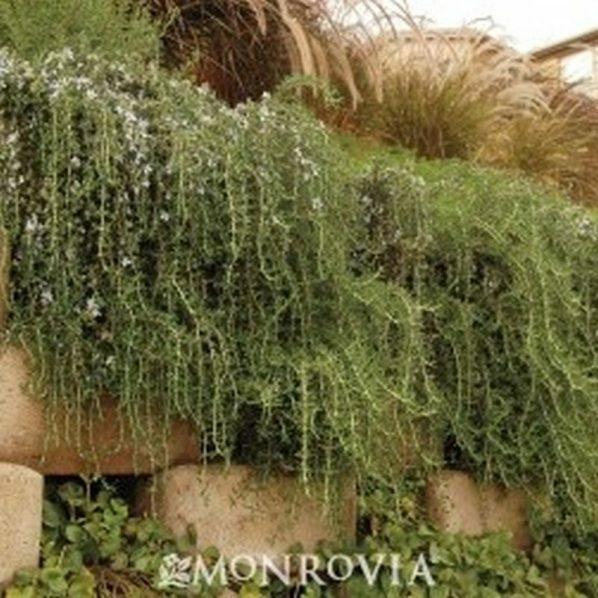 Great for xeriscape yards and desert gardens. 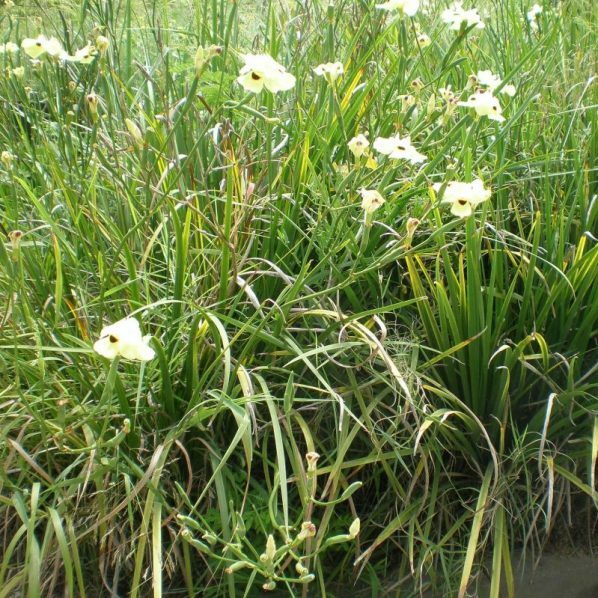 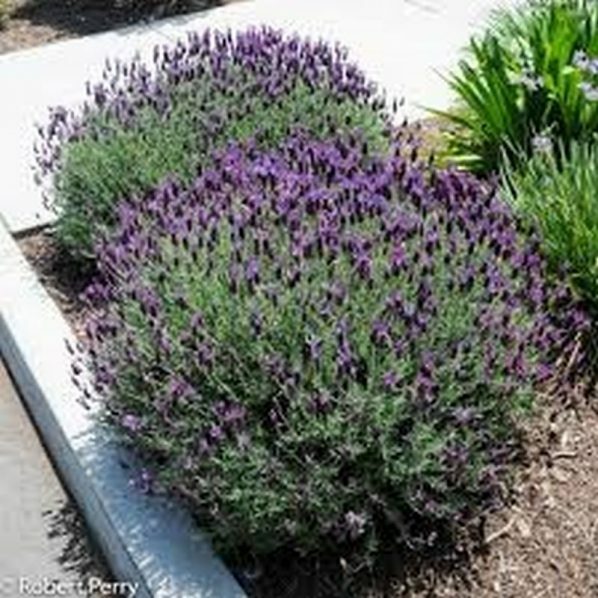 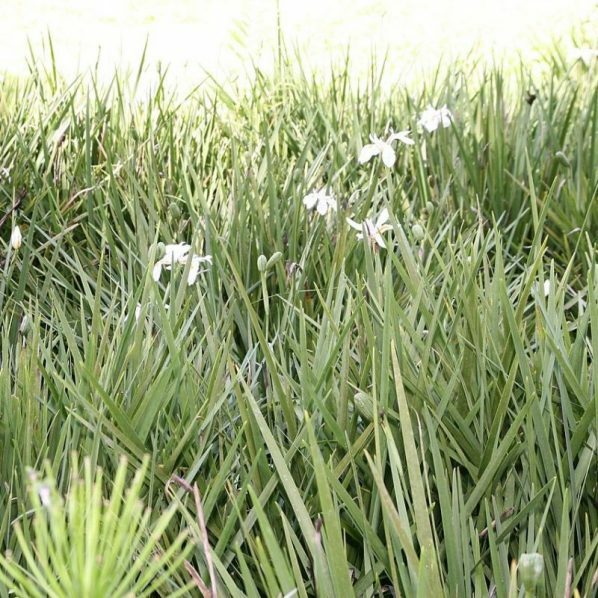 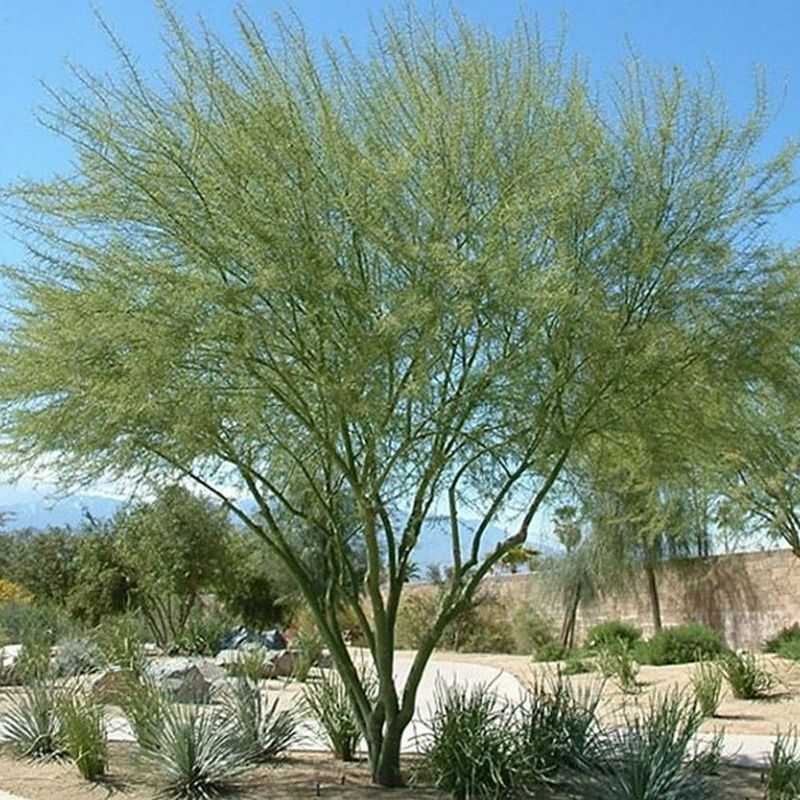 Likes full sun, any well drained soil, deep infrequent water once established.